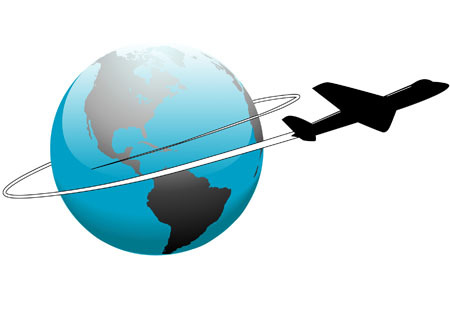 If you require any vaccinations relating to foreign travel you will need to fill in a Travel Form with the details of your travel arrangements. This will include which countries and the areas within countries that you intend visiting, any previous travel vaccinations and general health questions. This will enable the nurse to determine what vaccinations are required. You will need to fill in this questionaire which must be returned to the surgery. The Nurse will then contact you to explain what needs to be done next. This needs to be done at least 6 weeks prior to travel. If you are traveling within the next 6 weeks then you will need to attend a pharmacy travel clinic such as Boots in Telford Town Centre. There will be a charge for this. It is important to make this initial appointment as early as possible - at least 6 weeks before you travel - as a second appointment will be required with the practice nurse to actually receive the vaccinations. These vaccines have to be ordered as they are not a stock vaccine. 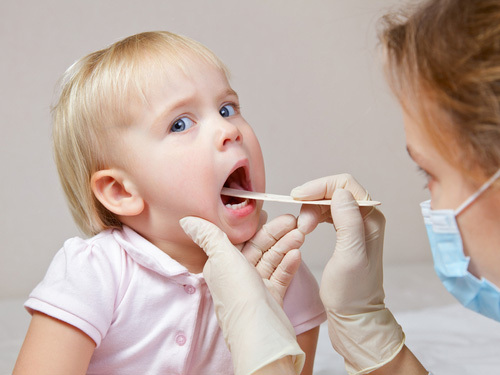 Your second appointment needs to be at least 2 weeks before you travel to allow the vaccines to take effect. A healthy lifestyle advisor visits Hollinswood Surgery every Tuesday between 1.30 - 4.30. The Lifesyle Advisor can do a free lifestyle screen which will include a Blood Pressure Check, Height, Weight and Carbon monoxide Monitoring. They are there to support you to make any positive changes you need to live a healthier lifestyle. They have a wealth of knowledge about local groups and services that will help you to make and sustain those changes. You can have up to 6 sessions with the advisor at the practice where you can learn about Nutrition, Weight Management and how to be more Physically active. The advisor can also help with Alcohol and Smoking issues and support you with your General Emotional Wellbeing. We run a patient Participation Group which meets every 3 - 4 months. We meet exchange information about changes to the practice or NHS policies, to gain insight into the patients perspective, to understand their needs and concerns and to gain feedback from our patients whether positive or negative. If you are interested in joining our 'PPG' then please contact Vee Powell on 01952 293949. 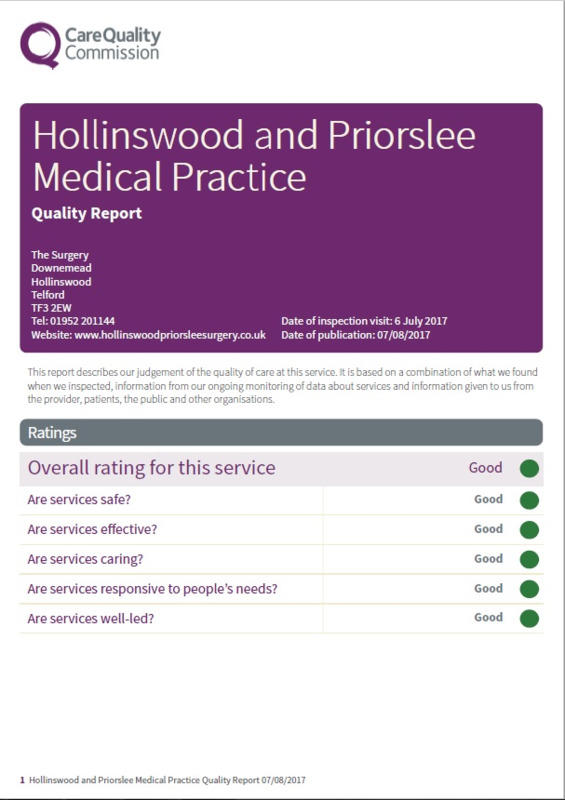 At Hollinswood and Priorslee Medical Practice we aim to provide the best possible service to our patients, however, we recognise on occasion things don't always happen as they should. In these instances it is important that we know about it in order to put things right as quickly as possible to alleviate any stress or concerns this may cause. We take complaints and concerns very seriously and our aim is to deliver consistently high standards across all areas within the Practice. We aim to resolve all complaints quickly and fairly and we will endeavour to remedy any mistakes or misunderstandings as soon as possible. Sometimes if we need to undertake a more in depth investigation it may take longer, however, we will always keep you informed of any delays. We hope that most problems can be sorted out easily and quickly, often at the time they arise and with the person concerned. If this is not possible and you wish to make a complaint, please inform us as soon as possible – ideally, within a matter of days. This will enable us to establish what happened more easily. What should I do if am not happy with one of your clinicians or services within the Practice ? Initially you should contact one of our Reception staff who may be able to resolve your concerns immediately. We can usually sort out most errors or misunderstandings quickly and informally at this stage. If you remain unhappy with our response, if it is a recurring problem or you are concerned about your clinical care it may be best to speak directly to our complaints Manager Mrs Vee Powell. 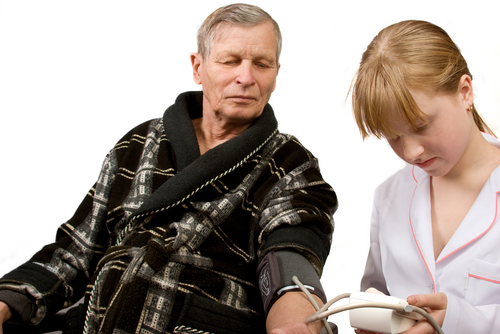 If a patient is under 16 years of age then a Parent or Guardian may act on their behalf. Any complaints can be made either verbally or in writing, please ask our staff for a complaints leaflet. You may wish to address or resolve your complaint by telephone or alternatively you can arrange to come into surgery to discuss any concerns fully on a more personal basis with Vee. Any written complaints will be acknowledged with 3 working days where possible. All formal complaints will be internally investigated and a response given within 28 days. If the complaint is more complex and we are unable to stay within this time frame we will always keep you informed of our progress. Make sure we are dealing with complaints effectively and consistently. You can Chose whether your confidential patient information is used for research and planning. Your health and care information is used to improve your individual care. It is also used to help us research new treatments, decide where to put GP clinics and plan for the number of Doctors and Nurses in your local hospital. Wherever possible we try to use data that does not identify you, but sometimes it is necessary to use your confidential patient information. Confidential patient information identifies you and says something about your health, care or treatment. You would expect this information to be kept private. Information that only identifies you, like your name and address, is not considered confidential patient information and may still be used: for example, to contact you if your GP practice merges with another. Who can use your confidential patient information for research and planning? It is used by the NHS, local authorities, university and hosiptal researchers, medical colleges and pharmaceutical companies researching new treatments. You can chose to opt out of sharing your confidential patient information for research and planning. There may be still be times when your confidential patient information is used: for example, during an epidemic where there might be a risk to you or to other people's health. You can also still consent to take part in a specific research project. 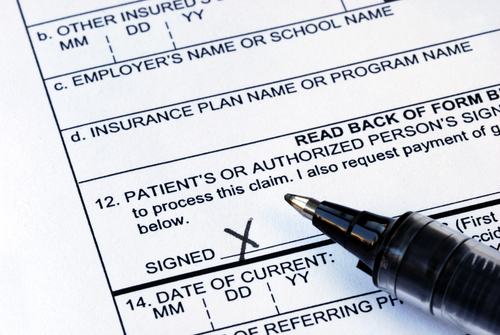 No, your confidential patient information will still be used for your individual care. Choosing to opt out will not affect your care and treatment. You will still be invited for screening services, such as screening for bowel cancer. If you do not want your confidential patient information to be used for research and planning you can choose to opt out securely on line or through a telephone service.